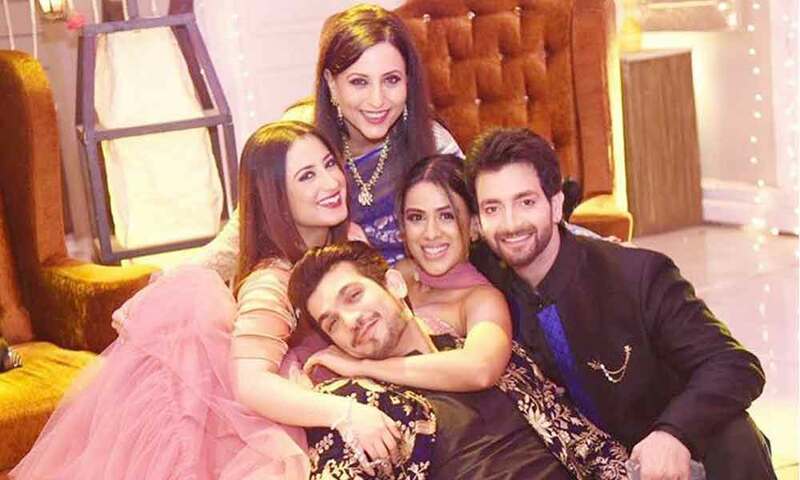 En Kanmani is an Indian television series, that aired on Polimer TV from 19th November 2018 (1st Episode) to present, on Monday through Friday at 8:00 pm. 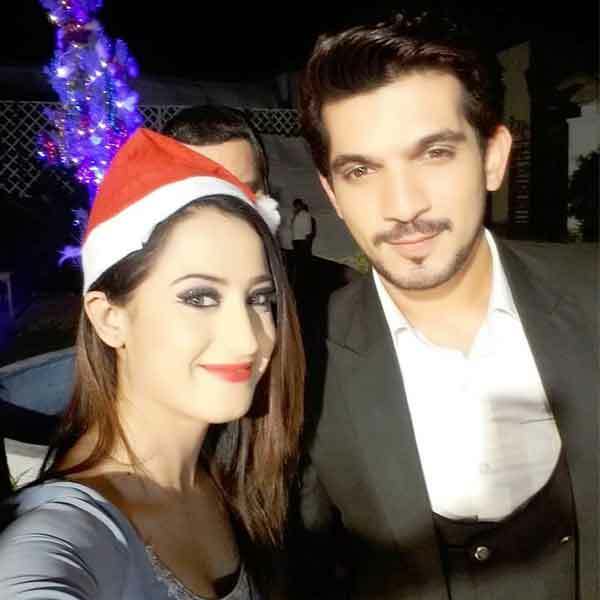 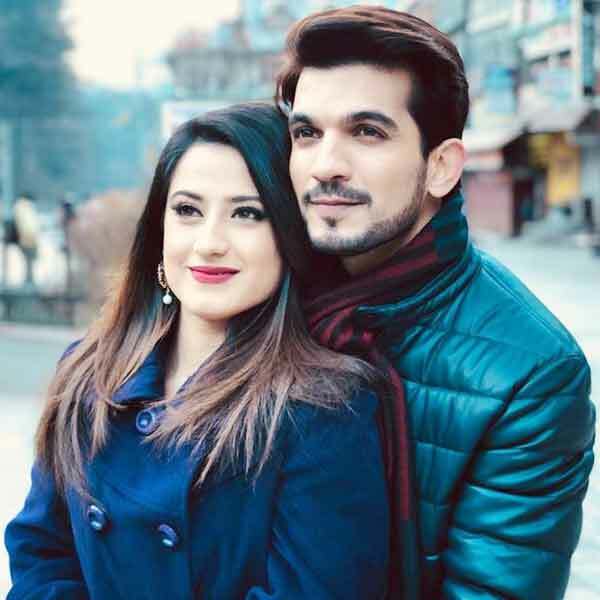 Arjun Bijlani, Aalisha Panwar and Nia Sharma are the lead cast of the series along with an ensemble supporting cast including Vineet Raina, Shoaib Ibrahim and Lata Sabharwal. 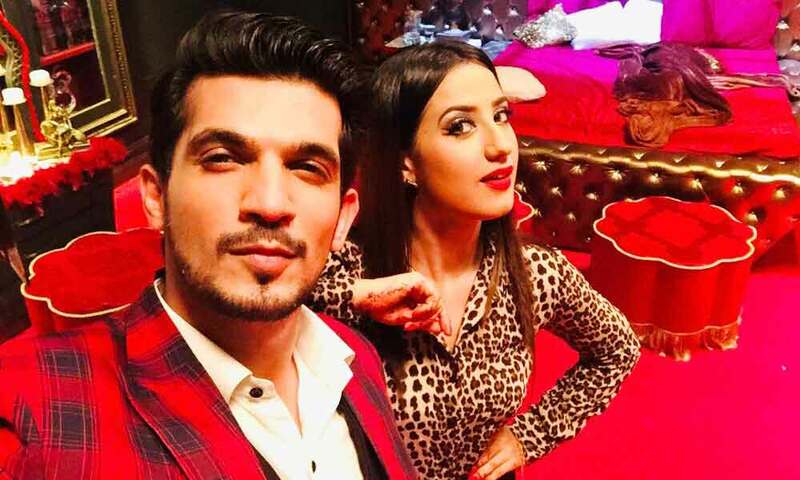 The show is Original in Hindi and aired on Colors TV as Ishq Mein Marjawan and streams on Voot.